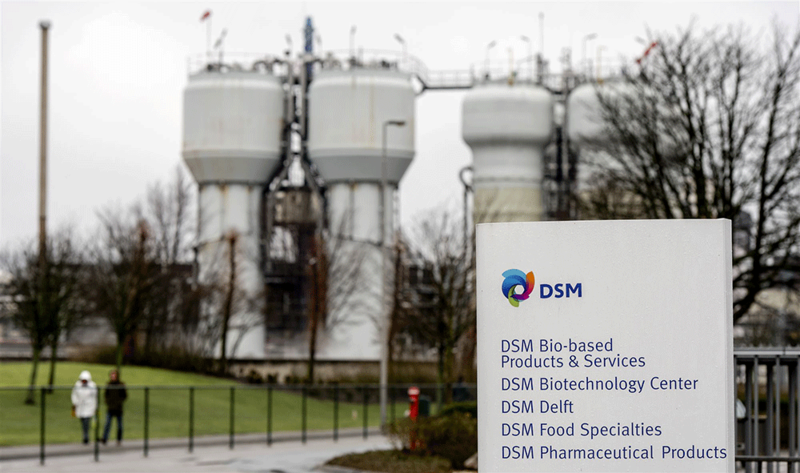 Royal DSM N.V. is a global company that is active from a scientific base in the field of health, nutrition and materials. DSM started giving webinars in 2014. 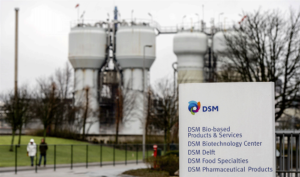 DSM emits from the various offices in Heerlen, Sittard and Geleen or external locations. DSM’s webinars are aimed at employees. This is about 16,000 worldwide. DSM previously communicated through their regular internal communication channels, which are used alongside webcasts, such as netpresenter, the Intranet and digital newsletters, email to all, video and Yammer as an internal social media network. “We will shortly be launching an internal DSM News Center that will combine these functionalities,” DSM indicates. The main reasons for DSM to use webinars is to share information with an audience at the neccessary moment in time and hence to be as up to date as possible. “It is an effective way to reach a large group of employees and to inform them, to engage them, or to look for interaction with this group on an issue that is important for DSM”, DSM answers the question of what purpose webinars are used for. In 2015, DSM started using webcasting for the DSMTV shows, which used to be a video format, also with the aim of being up-to-date. The promotion of the webinars is currently done through the regular communication channels of DSM and will soon be done through the DSM News Center. The webinars enable DSM to have direct interaction with the employees at important moments, and gaining employee input and support in relation to topics that are important for DSM, such as their strategy and campaigns for exemple. “Ensure a clear division of roles, an agenda and a script and stay very focused on/ensure interaction with the online audience even when there is an audience present in the room too,” says DSM. “Company Webcast is our preferred supplier based on it’s experience and expertise and is familiar with the technical set-up of our network”.